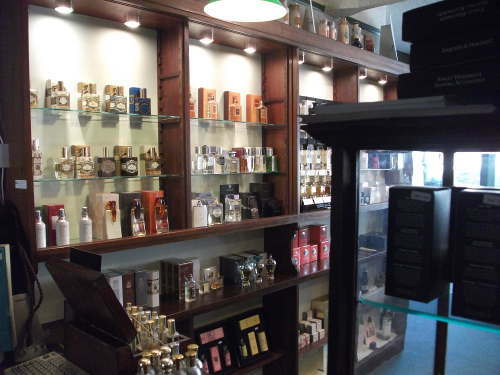 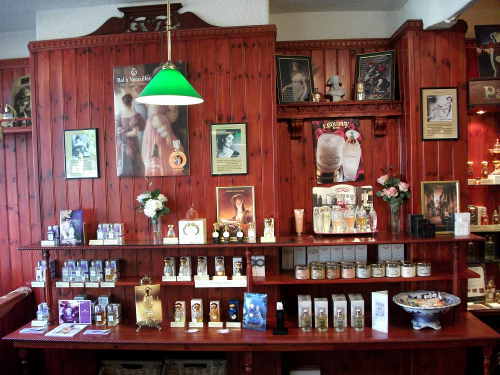 As good as our website is (and we'd admit we can always make it better), there is no substitute for visiting our shop in Sidmouth, where all our exciting perfumes can be seen, tried and tested in a charming and relaxing atmosphere. 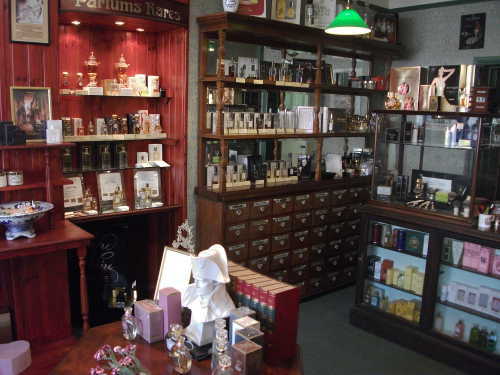 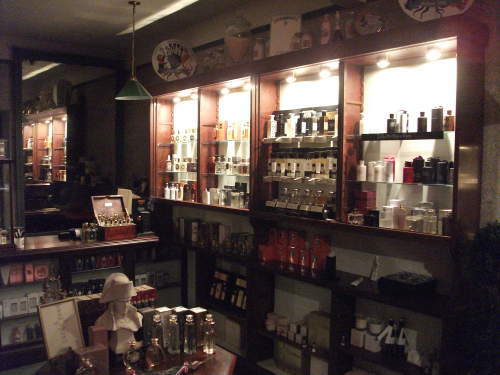 Our experienced staff are on hand to advise and discuss your needs (try stopping us, we love talking perfume!). 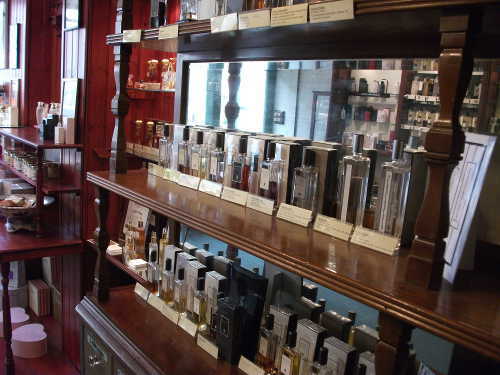 We'll happily take you around our collection, giving you all the time and advice you need to make your selection. 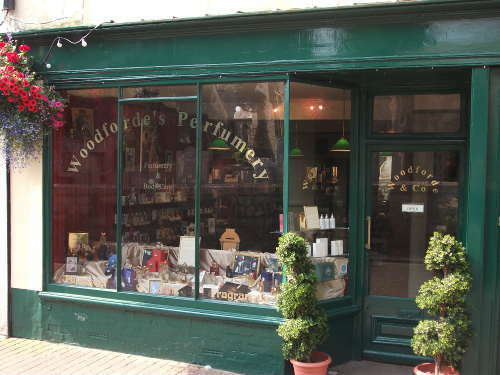 We can be found in the heart of Sidmouth, a beautiful Regency town in East Devon, occupying a listed building opposite Sidmouth's historic church.